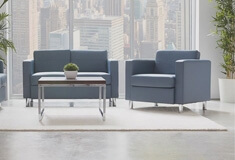 Furnishing America, one office at a time. 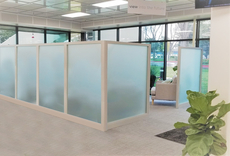 Space planning is a vital first step in effective office design. We’re The Pros! 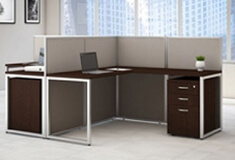 Average labor rates for office furniture installation, repair, maintenance and more. 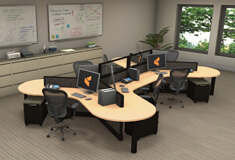 Office furniture leasing is a very affordable alternative to traditional financing. 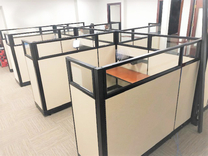 Relocation management and office moving services that will keep you stress free. 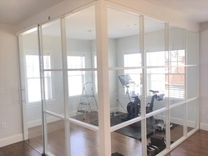 Furniture storage solutions and inventory management to help those in between times. 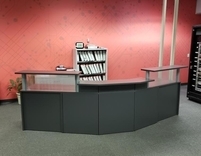 We buy and sell used office furniture, and offer removal/disposal services too! 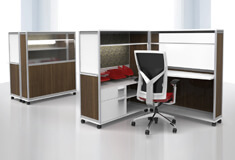 Compatible with Herman Miller AO2, our O2™ Series is a modular system with endless possibilities. 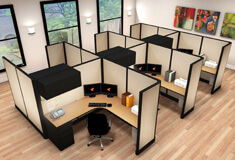 Can’t wait 3-4 weeks or only need a few workstations? O2 NOW™ can get the job done. And FAST. Tear down those walls! 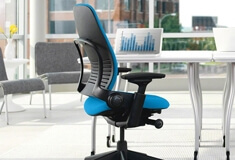 See what an open office layout can do for your well-being and productivity. 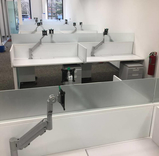 No order minimums, no long lead times, no hassle assembly. EZ Office is stocked and ready to go. 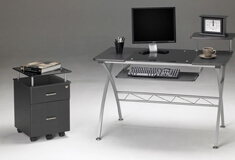 A true classic, the two-sided L shaped desk is one of the most popular purchases for any office. A unique and innovative locking mobile office adapts to nearly any office environment on the go. 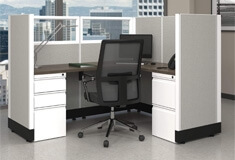 Sit or stand at work with ergonomic adjustable height desks, the latest trend in today’s office. So much to do, but so little space? Get a space saving desk. You’ll be up and running in no time. 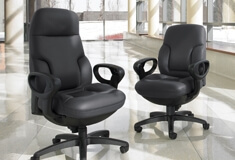 Our curated list of the most reliable customer favorites for ergonomic task and visitor chairs. Not all people are created the same. So why sit in the same chairs? Find one that works for you. 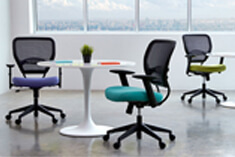 Our remanufactured Steelcase seating boasts all of the features for only a fraction of the price. Make a great first impression by furnishing your waiting and guest areas with comfort and style. 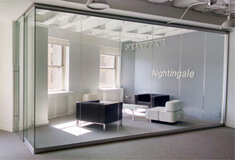 An alternative to drywall, glass office walls and doors are beautiful, practical, and affordable. 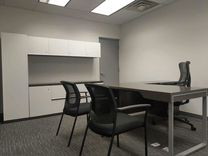 We offer a wide array of commercial grade broadloom and carpet tile solutions with installation. 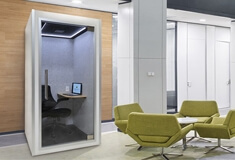 These sound proof pods are a much needed privacy solution in today’s open office environments. 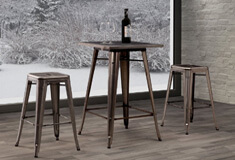 The right café and bar furniture can turn a boring dining area into a welcoming spot to recharge. We are happy to show you our portfolio.